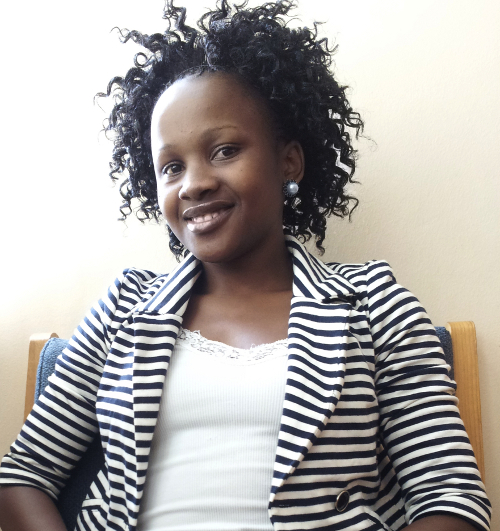 MSc student in the ICT4D lab, Maletsabisa Molapo, has been selected as a recipient of the Anita Borg Scholarship for 2012. This scholarship is awarded to female students from around the world with a record of excellent academic performance, leadership experience, and passion for computer science. The award includes the opportunity to participate in an annual scholars’ retreat in June 2012, at Google's Engineering Centre in Zurich, Switzerland.